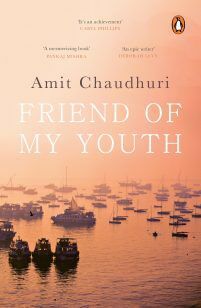 Amit Chaudhuri's stories range from a divorcée about to enter into an arranged marriage to a teenaged poet who develops a relationship with a lonely widower, from a singing teacher struggling to make a living out of the boredom of his students to a gauche teenager desperate to hurdle past his adolescence. 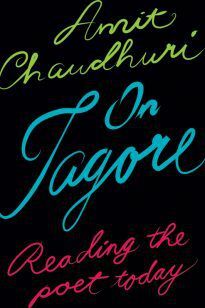 Ripe with subtlety, elegance and deep feeling, this is vintage Chaudhuri. 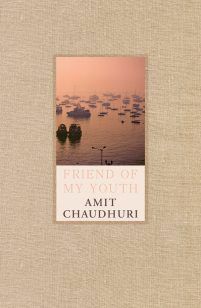 Amit Chaudhuri is a novelist, essayist,poet and musician. 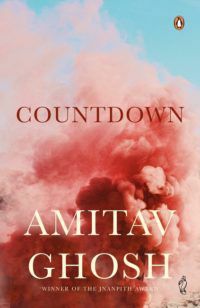 A Fellow of the Royal Society of Literature, he lives in Kolkata and the United Kingdom, where he is professor of contemporary literature at University of East Anglia. 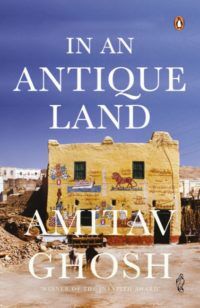 He has written seven novels, of which Friend of My Youth is the latest. 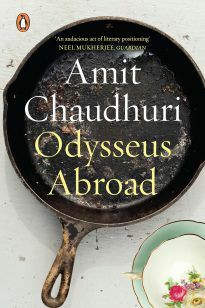 Among Chaudhuri's other works are three books of essays, the most recent of which is The Origins of Dislike; a study of D.H. Lawrence's poetry; a book of short stories, Real Time; awork of non-fiction, Calcutta: Two Years in the City; and a volume of poetry. 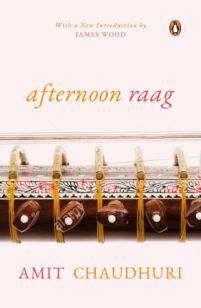 He has made several recordings of Indian classical and experimental music. 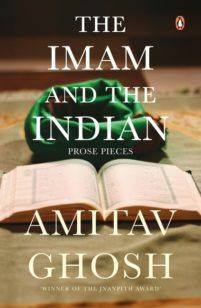 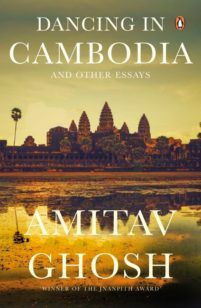 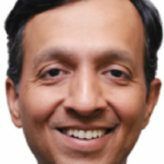 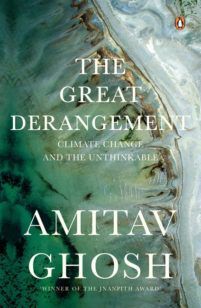 He has received many awards for his fiction and criticism, including the Commonwealth Writers' Prize, the Los Angeles Times Book Prize for Fiction, the Sahitya Akademi Award and the inaugural Infosys Prize for the Humanities.